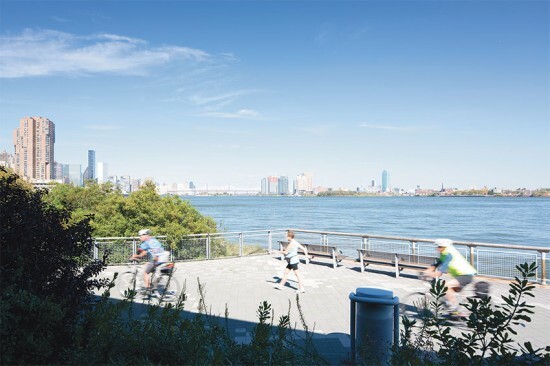 WXY architecture + urban design has a game plan to revive Manhattan’s East River waterfront, softening its hard edges with wetlands, beaches, and new pedestrian and cyclist amenities to create a model city based on resilient sustainability and community-driven recreation. 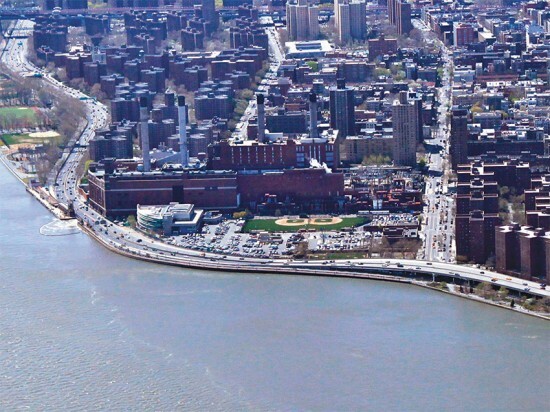 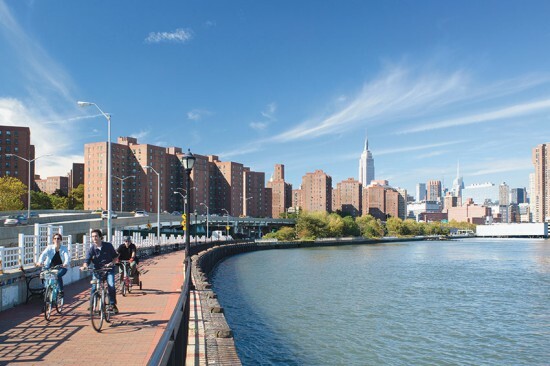 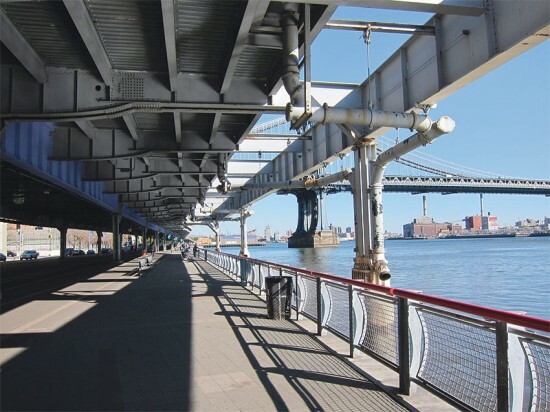 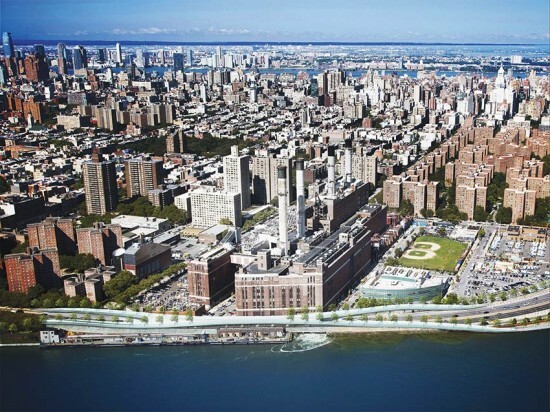 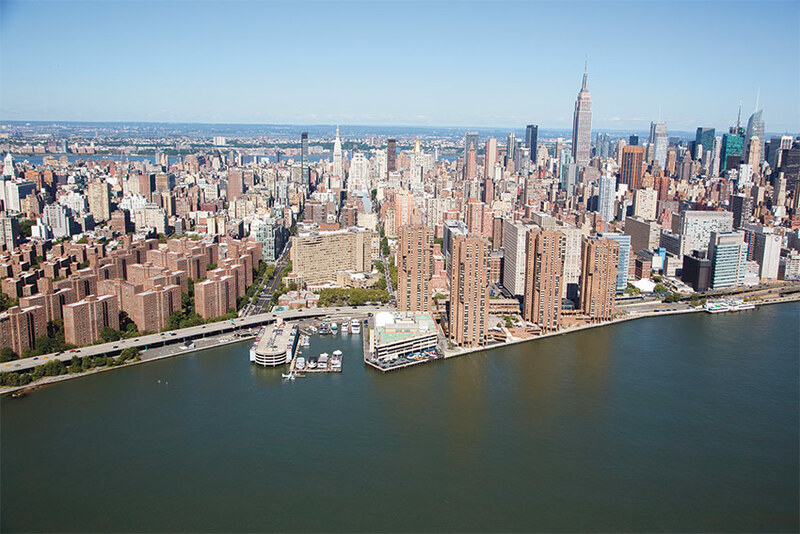 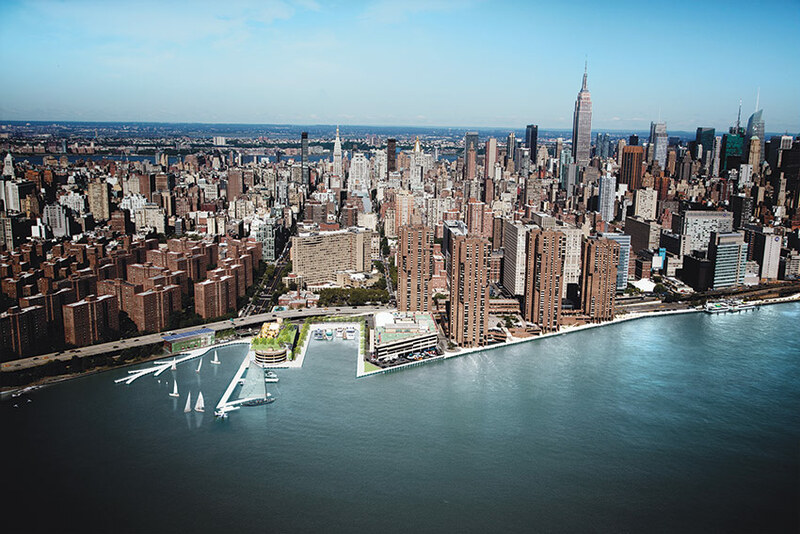 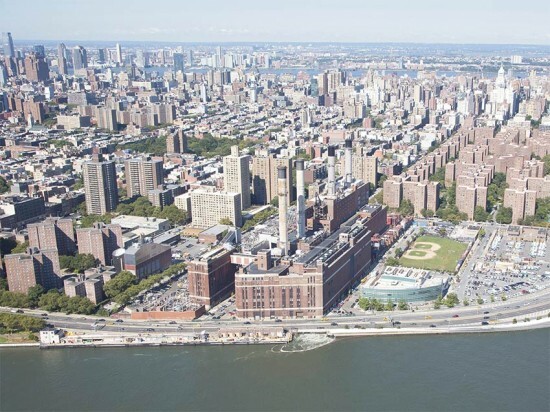 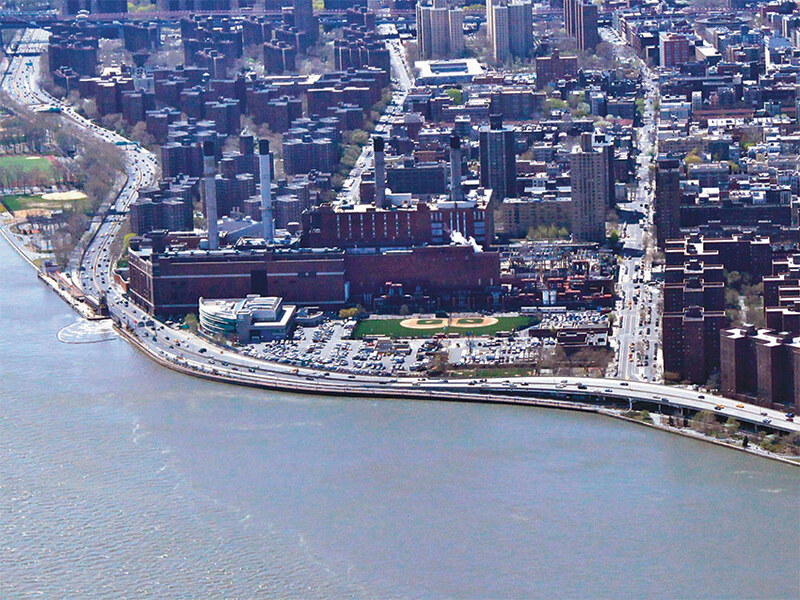 AN spoke with WXY principal Claire Weisz about her firm’s East River Blueway plan to find out a new waterfront can help New York stand up to the next major storm. 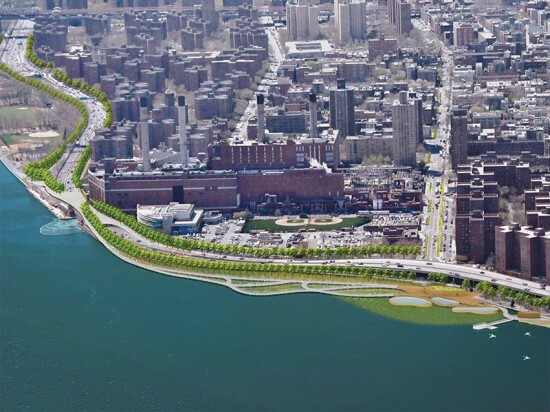 Below, slide between the current views of the East River waterfront and the proposed changes under the Blueway plan. 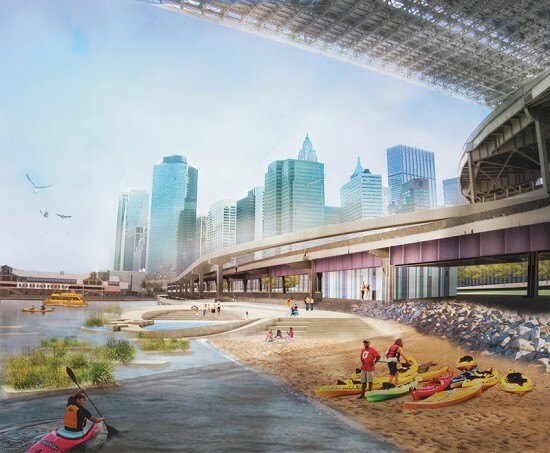 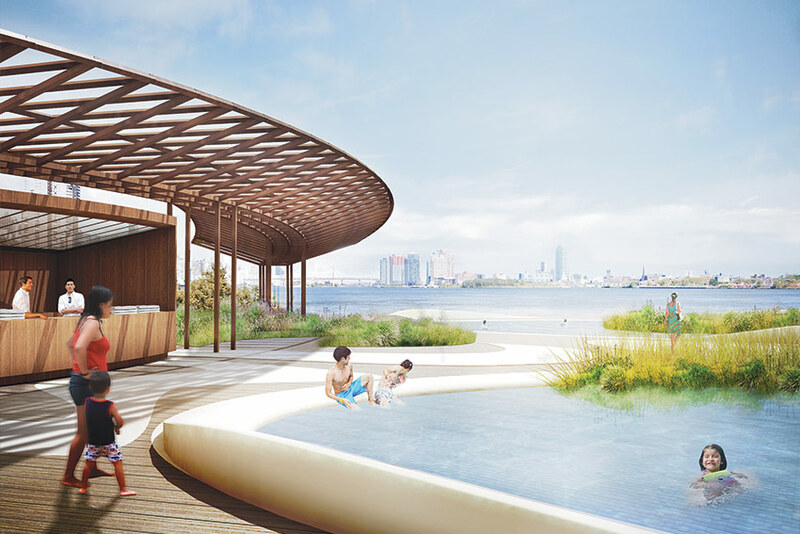 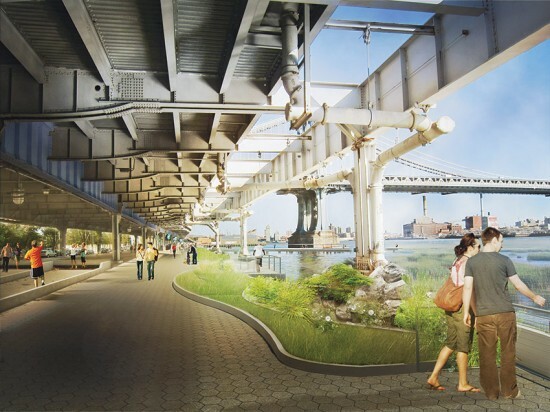 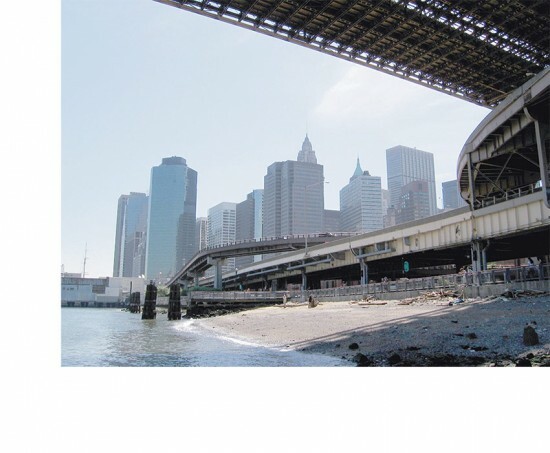 Beneath the Brooklyn Bridge, wetlands will calm the East River’s choppy waves and a newly-accessible beach would allow recreational access to the river. Water-filtering tidal pools allow a cleaner option than swimming directly in the East River itself. Where pedestrian and cyclist paths are crowded against the FDR highway, WXY proposes building elevated platforms to pull away from the highway and make room for a landscaped waterfront. Beneath the FDR, a tray system holds freshwater marshes that filter rainwater runoff before it enters the saltwater wetland system in the East River. Stuyvesant Cove just above 14th Street includes more tidal pools and wetlands and a more dramatic network of paths elevated over the water. WXY is exploring building a park atop a parking garage on the waterfront and separating motorized and human-powered watercraft on separate piers to minimize conflift. 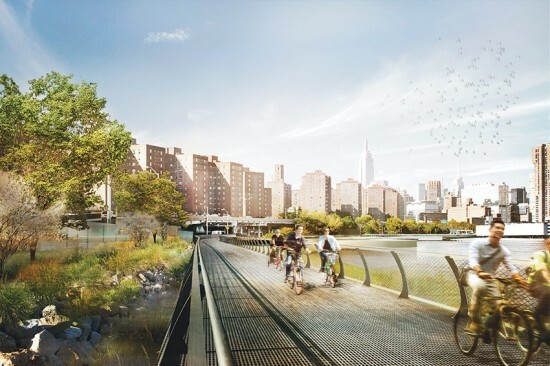 A bowtie-shaped pedestrian and cyclist bridge would offer security and flood protection to the power substation that exploded during Hurricane Sandy while greatly improving neighborhood access to the waterfront.